Posted on April 10, 2017	by Rachel L.
Stress is mounting today, and workplaces that learn to dissipate tension may feel immediate benefits. 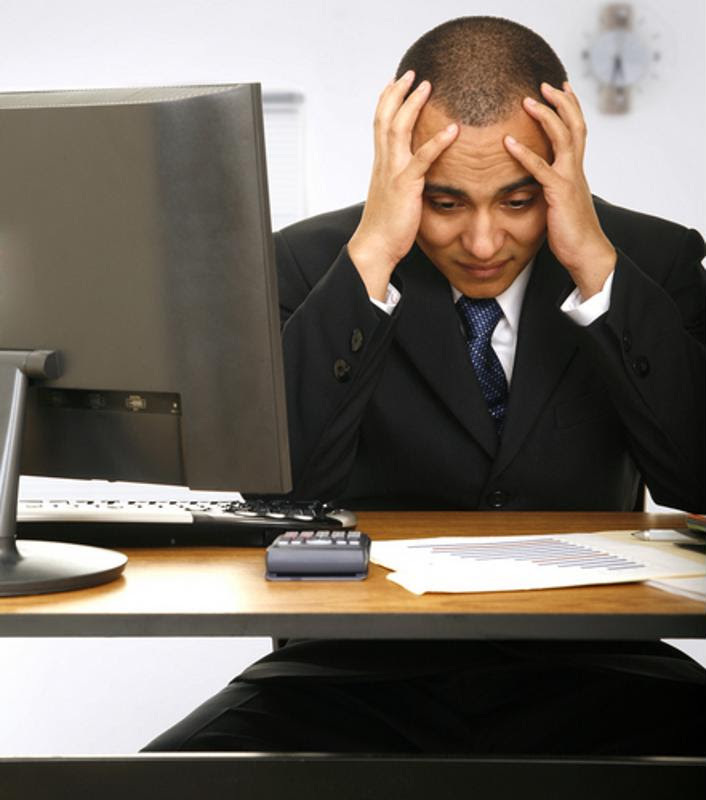 Stress in the workplace has intensified in the past five years. The mental and physical aspects of a workplace that’s grown too stressful can build up quickly. Leaders who don’t take action to optimize their own offices’ defenses against tension may find themselves with retention and productivity problems. A good way to ease the stress of a work environment may be to focus on the people themselves, rather than their everyday duties. If employees are equipped with good anti-stress practices via targeted and effective training, they’ll be on track for a healthier, happier and more productive manner of work. With the generational change currently going on in the workplace, it’s especially important to establish the facts about stress in the office. Will the rising millennial generation prove more or less susceptible to the strain of everyday tasks than their predecessors? According to recent Accountemps research, young people are facing the most pressure – 64 percent are stressed at work. This is the highest number among age groups, but workers between 35 and 54 are also under strain, with 59 percent of those respondents admitting to workplace stress. The overall stress rate found by Accountemps is 52 percent, and 60 percent of respondents said this has increased in the past five years. These numbers, stark as they are, show the value of training and education programs aimed at curbing stress. Leaders who invest in these programs aren’t dealing with niche concerns, but rather addressing a problem felt by more than half of the contemporary workforce. Everyday tasks can add up to workplace stress. How is it possible that a modern workplace, equipped with impressive technology solutions, is more stressful than the environment of five years ago? The rapid development of communication tech that lets workers perform their duties outside of physical offices and normal hours may be one of the contributing stressors. Personnel Today contributor Anna Kotwinski recently explained that there is a feeling of “digital overload” following people around. The ability to check an email even when in bed or on vacation is convenient in some ways – but creates an environment where work never ends. Employees who feel their jobs take up 24 hours of the day may understandably feel stressed. Programs that counter tension and help them unplug would be warranted. Leadership is another factor that can have a huge impact on the way workers feel during the day. According to Michigan State University Extension’s Karen Pace, some leaders generate intentional fear and stress in their employees in pursuit of performance. Creating high-pressure situations where performance is everything may seem like a smart choice because of its short-term ability to make some workers step up and reach for high-level targets. However, the long-term results of working in such an office can be very negative for those employees’ health and well-being. Considering the fact that ongoing stress in an office can grind workers down, weakening their health and will to stay with the organization, it’s clear something has to be done before tension reaches a critical point. The specific effects of stress can vary – from memory problems to physical headaches, trouble sleeping and more. Preventing these symptoms before they emerge is where training proves its worth, with courses specifically aimed at curbing stress levels within offices taking precedence. Such stress management classes, such as those from MasteryTCN, have been created to handle a variety of relevant situations. Employees can learn to recognize when they are experiencing the effects of stress, discover ways to counteract mental strain and even stay strong when conditions become more extreme. Leaders who examine their own offices today may be shocked to find how much stress has crept in – this demands a response, and training can provide one. If you are looking for training for your organization, click here. This entry was posted in Office Culture and tagged Conflict Resolution, stress management. Bookmark the permalink.